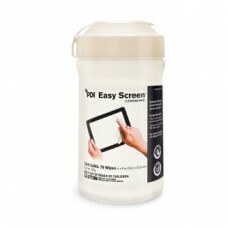 Mohawk is proud to offer products that are frequently purchased in large quantities, at a reduced price for those large quantities. 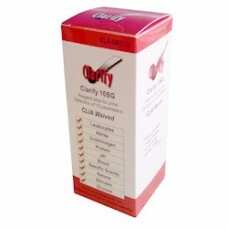 We are always looking to help save you money! 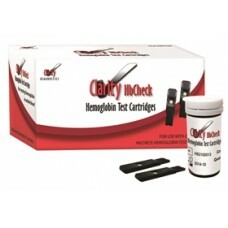 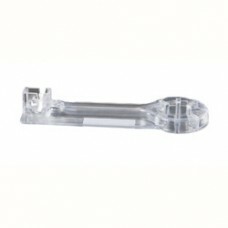 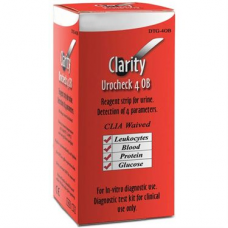 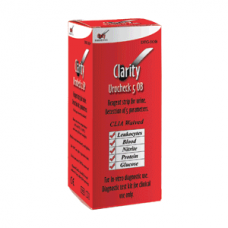 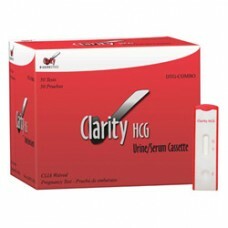 The Clarity HbCheck Hemoglobin Cartridges are to be used with the Clarity HbCheck Hemoglobin Testing.. 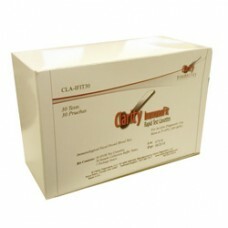 Clarity Mononucleousis Test Kit Sensitivity: ≥ 99% Specificity: 98.6% 99% Overall Accuracy Fas..
95% Overall Accuracy in Rare and 1+ Colonies vs Culture (Gold Standard) Specificity of 99% Fast .. 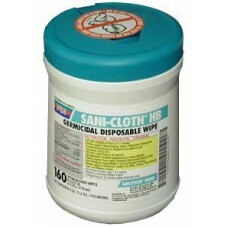 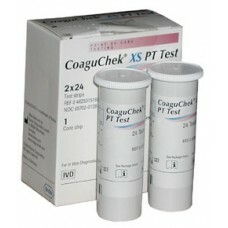 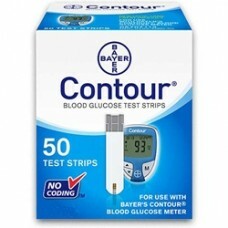 Unlike other test strips, Coag-Sense Test Strips do not require a large amount of blood. 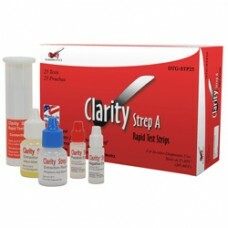 Every strip..
A smart way to test The next generation in Point of Care, CLIA Wavied PT/INR testing, the new Coag..